Ashley Young has signed a new one-year contract at Manchester United. 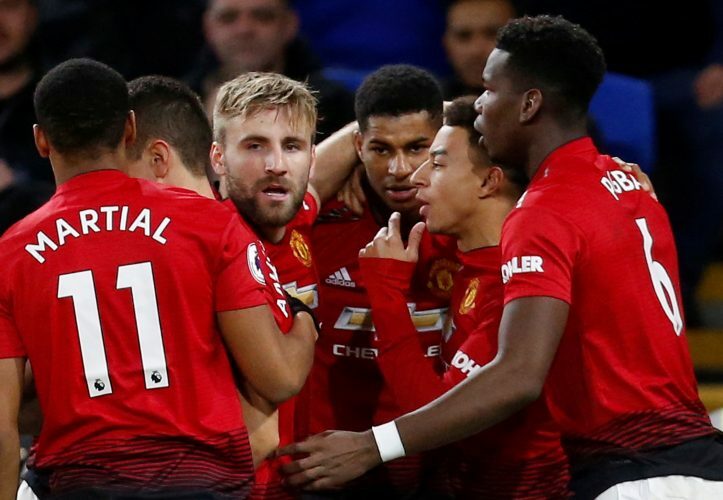 Young has been the preferred right-back under interim boss Ole Gunnar Solskjaer, having completely replaced Antonio Valencia on the team sheet. His performances have also impressed the club hierarchy, who rewarded the winger-turned-defender by offering him a new contract extension. Now, according to the latest update provided by Jim White, the 33-year-old appears to have agreed to the new one-year deal. The Englishman is very likely to remain the first-choice right-back this season, with Diogo Dalot expected to takeover at the start of next year’s campaign. Meanwhile, Manchester United look set to offload two full-backs, viz. Matteo Darmian and Antonio Valencia, in the upcoming summer transfer window. Young has been an important part of the Red Devils’ squad since arriving at Old Trafford from Aston Villa back in 2011 in a £17 million deal.